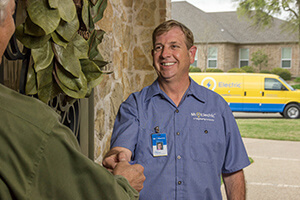 On-time, efficient, reasonably priced, expert, clear communication, get the job done. Technician was great. He addressed my issues with no problem. My electrician was very professional and informative. He explained the entire process. I will definitely recommend this company! !